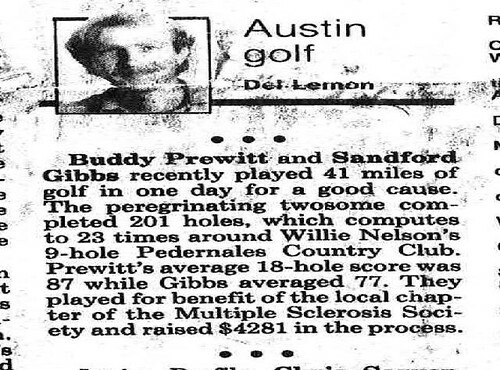 “On July 7, 1988, I was 38….. seems like yesterday. 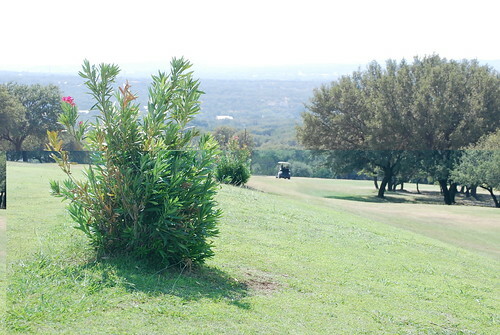 We teed off at 12:01 AM and played non stop until 10 PM (22 hours). Budrock is still home in Texas, recovering from a work-related accident last June. Here’s the latest. 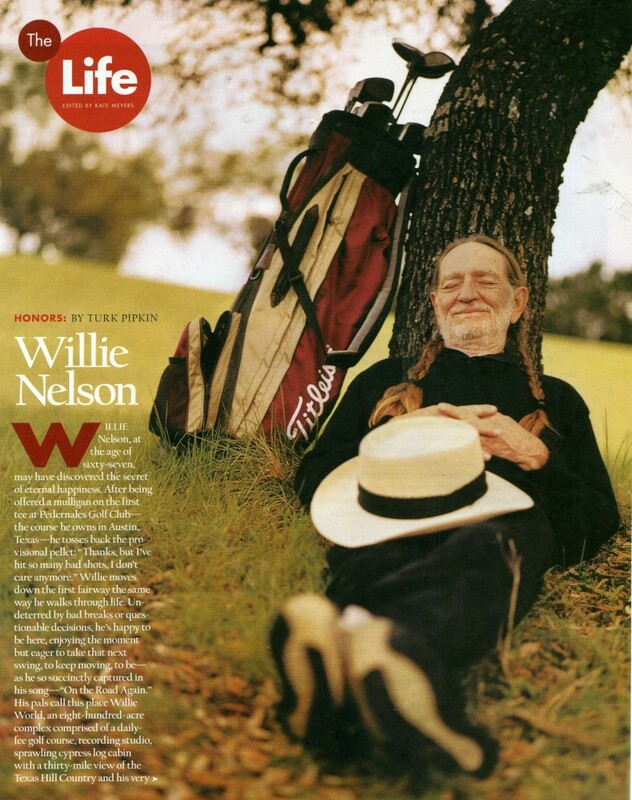 Pickin’ On Willie opens with “Night Life,” the Nelson standard that not only features the American music icon himself singing but also playing his iconic guitar Trigger. For Alverson, getting Nelson to guest on his record was one of those I-must-be-dreaming moments. 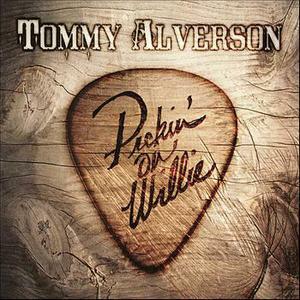 And that’s not it: Pickin’ also features welcomed musical support from Johnny Bush (“Whiskey River” is on the CD, of course), Walt Wilkins, Gary P. Nunn, Heather Stalling and Alverson’s late father, Tom Alverson, in a recording dating back to 1954. This was a labor of love for Alverson, who is now based in Mineral Wells after two decades as an Arlington resident. But so is his annual Tommy Alverson’s Family Gathering, the multi-day celebration of Texas country music. 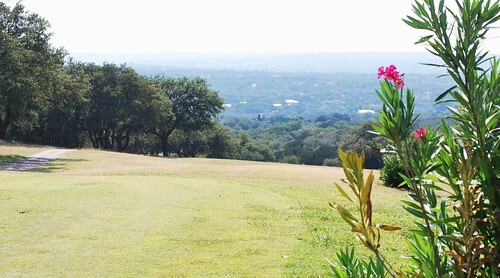 He’s still working out the details, he said, but it will be Oct. 3-5 at Hog Mountain in Mineral Wells. The line-up, ticket prices and an on-sale date will be announced in a couple of weeks. 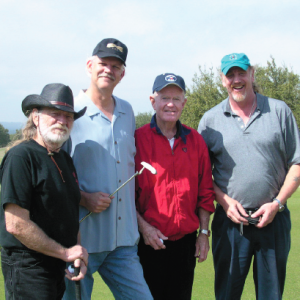 You got Willie Nelson to sing and play his iconic guitar Trigger on Pickin’ on Willie. How did you score that honor? It’s all because of Johnny Bush. 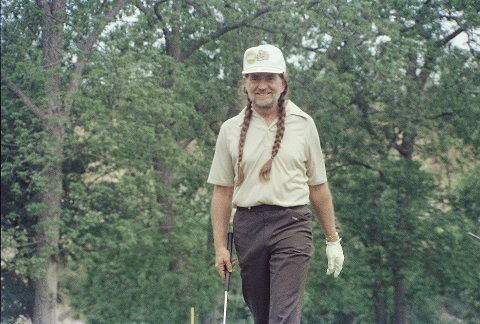 He heard the song “Watchin Willie’s Hands” and asked me, “Can I play this for Willie?” I said, “Yeah.” He said, “I am playing golf with Willie this weekend. I want to play the CD for him.” The more he played it, the more he liked it. 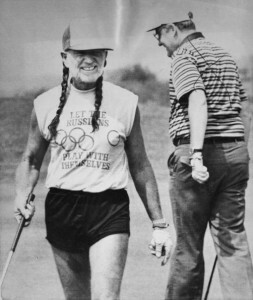 So he said, “I’m going to call you from the golf course and I’m going to hand the phone over to Willie.” Willie said, “Hey Tommy, I really like the song and the things you said about me.” I said, “It’s all true. It comes from the things that I remember every time I had seen you or heard you on record.” I still can’t believe that it really happened. 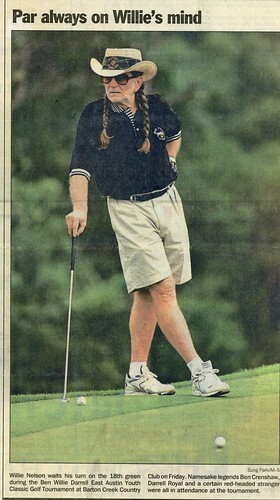 We talked about golf for a little while. We talked about our schedules and what we were doing. 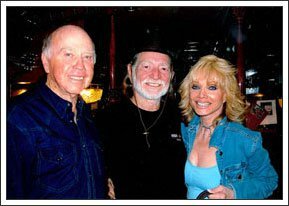 Then Willie said, “Why don’t we do a couple of songs together?” Then he handed the phone back to Johnny and I thanked Johnny profusely. I had no idea he was going to play on it, too. I thought he was just singing. When we got the track back and he was singing and playing I was blown away. 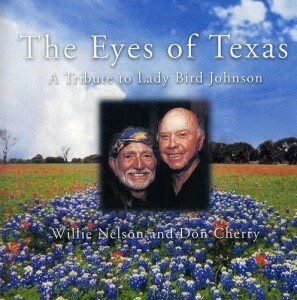 Any Texas country singer-songwriter worth his salt has played Willie Nelson songs onstage at least a dozen times. How long have you been interpreting Willie’s gems? I would say probably 30 years. 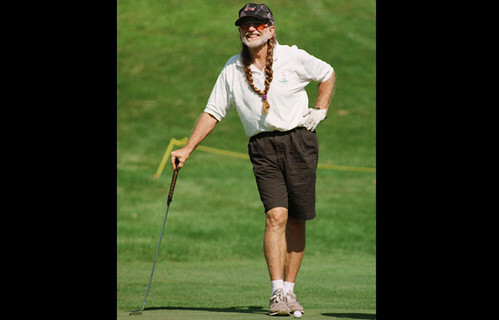 I have always played Willie’s songs ever since I have been playing in public. The first one was probably “Whiskey River.” What surprised me about that song is people who don’t know Johnny Bush have never heard his version and they think Willie wrote it. So every time I play that song I am giving them both some props. 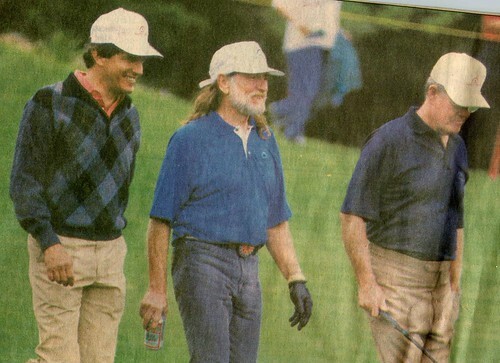 Let’s talk about “Watchin’ Willie’s Hands,” the one original from you on the album. It’s a recitation song, and one that chronicles your intense passion for Willie’s artistry. When did you write that? That has been coming for probably 10 years or so. We were sitting in a bar one night and getting ready to play. Austin City Limits was on and they had a close up of Willie’s hands. It just hit me that I was watching Willie’s hands. So I had to write a song. I remembered the first time I ever saw him was in Abbott, Texas 1966. I was a freshman in high school. That started me thinking of where I wanted to go with the song. It’s kind of my history with him. Your late father Tom Alverson is singing “Uncloudy Day” in a recording dating back to 1954. Why was it important to you to put that vintage recording on the album? My daddy is my biggest hero. I wanted to pay tribute to him at the same time. I remember hearing that tape that we had. I remember at a later date listening to some of that stuff. I remember “Uncloudy Day” was on there and I remember him singing it by himself. I thought, man if I could only find that. I always liked the gospel part of Willie’s show. My wife found the tape. Within two days of me talking to Willie we found the tape. So I had to go over that tape. Walt Wilkins is also singing on “Uncloudy Day” and he’s my soul brother. So it turned out really cool. 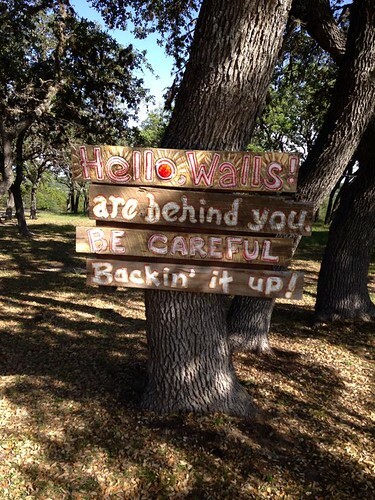 You have been a part of the Texas country music movement for more than 30 years. You have watched the scene grow, change and reinvent itself. What has remained a constant in the scene throughout the years? The quality of the music has gotten better, the quality of the recordings. I’m not so sure that the songs are as good as they once were. But the constant is the people that come out and are a part of the music. It’s always been about the fans. It’s a pretty crowded market. I always stayed true to the things that I like, whether it’s a rhythm and blues kind of song or a straight ahead country song. I won’t play something to win over a crowd to get a bigger audience. I still stick to what I’ve always done. 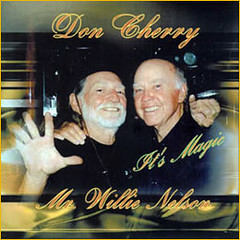 Texas native Don Cherry is the only man to finish in the top 10 of the U.S.Open and have a top selling song. Don was the singing voice of Mr. Clean commercials as well. 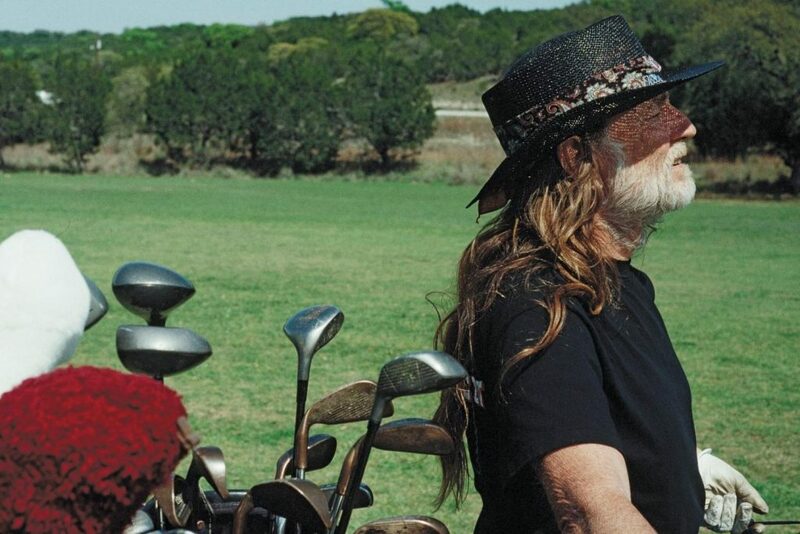 NAPLES, Fla. — This week’s syndicated Where to Play Golf Radio Show’s “Featured Destination” is Pedernales Golf Club owned by country music legend Willie Nelson. 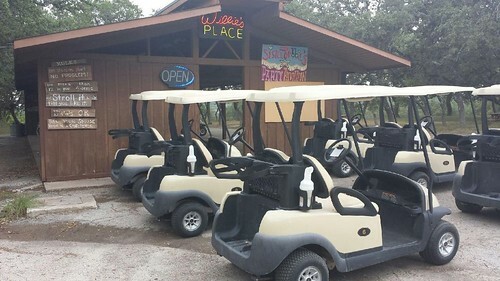 You’ll hear lots of funny stories about “Willie’s Place”, which is located in Spicewood, Texas and only 8 songs or (5 beers) from Austin. Our “Golf Vacation of the Week” highlights “thee” best place to stay if you’re coming to the PGA Show in Orlando or just for a vacation. 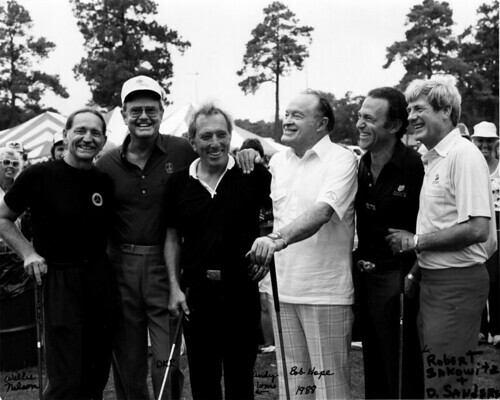 We also have an award winning special segment of “Golf: It’s a Crime” hosted by Michael Stewart and Where to Play Golf’s NBC/ABC Anchorman Mike Robinson. In addition, Where to Play Golf’s traveling correspondent Tim Bona joins us live from the Sony Open in Hawaii with a special Mai-Tai “Drink of the Week” and we feature some great “New Products” including the www.shedrain.com WindPro umbrella. 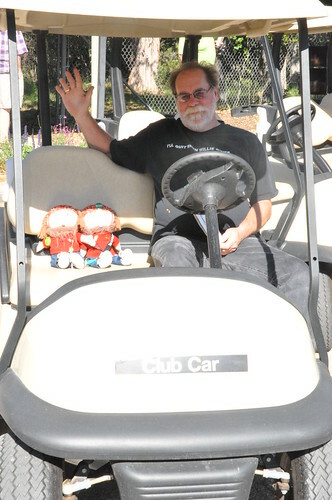 Finally, “The Golf Doctor” Mike Calbot provides some playing tips from the brand new Where to Play Golf 50+ Senior Golf School in Naples, Fl.